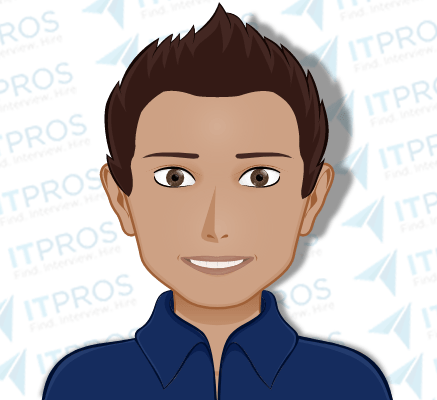 Software Engineer strongest in the back end, working with Java, Python and Ruby, looking to join a smaller company or a start-up where he can be heavily engaged in his work. Location Requirements: Open to Center City, Philadelphia, or suburbs that are within 1 hour of Maple Shade, NJ. Interview Notes: Currently working at a consulting company, he would like to be more actively engaged with a company / product / project and join a team as a permanent member. Most recently worked on a project to automate a CRM for a specific financial client. After the design was finalized they worked to turn it into an application that the industry as a whole could use. Primarily working on the back end, and strongest with Java, Python and Ruby. Likes working with Model View Controller frameworks. Has worked with both larger and smaller companies and prefers the start-up environment. He feels that it allows you to get deeper into your projects.